When thinking about triple negative breast cancer first you should know that there are receptors made of proteins in the cells. This way the cells can receive messages from the rest of the body in order to know what to do. In case of the normal cells these receptors get messages from progesterone and estrogen hormones. These get attached to the cells so that they will function and grow normally. Still you should know that not all the cancerous cells have such receptors. 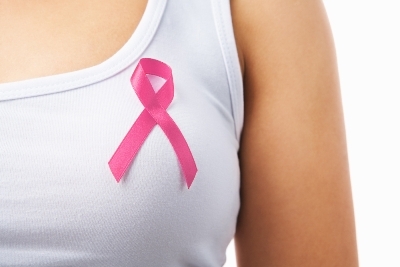 About 66% of the breast cancer patients test positive for the receptors. Regarding the breast cancer that is triple negative you should know that about 20%-30% of the patients have many HER2 receptors. In case of the normal cells these receptors get signals to promote their growth. In case there are too many receptors of this kind the cancer divides and grows too quickly. The therapies for the triple negative breast cancer work through affecting the hormones and the receptors to slow down, and if possible, stop the growth of the cancerous cells. 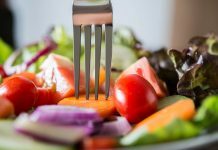 In case of this kind of breast cancer since the growth of the tumor isn’t supported by the hormones, the cancer is unlikely to respond to any kind of hormone therapy. In the same time the medications usually used don’t work either. 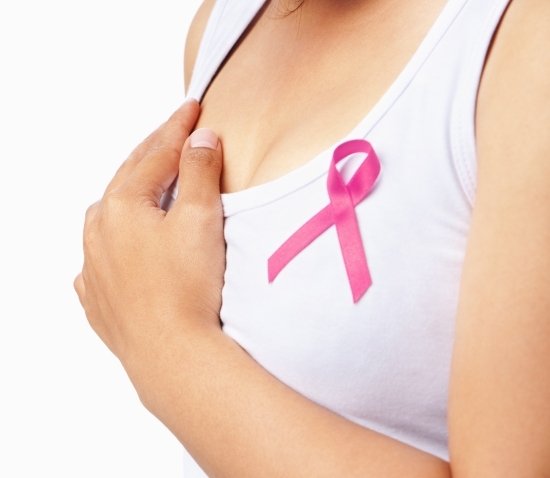 It is known that breast cancer that is triple negative is more aggressive than the other kinds of breast cancers. According to the studies the cancers of this kind are likely to spread to other body parts. 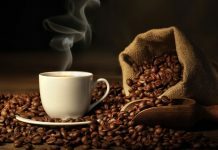 Even if it is treated, it is likely to recur. The risks of recurrence are the highest in the first few years after the completion of the treatment. According to a Canadian study, women with triple negative breast cancer are at higher risk of experiencing recurrence in the first 3 years. After this time the changes of recurrence are just the same as in case of the other types of cancer. Nonetheless the five year rate of survival also seems to be lower in case of breast cancer that is triple negative. The studies have shown that in this case the survival rate is of 77%, while in other case it is 93%. After this time period the chances seems to be the same. It is best to have a low grade, because the higher the grade is, the less the cells look and function like the normal cells regarding their growth patterns and appearance. 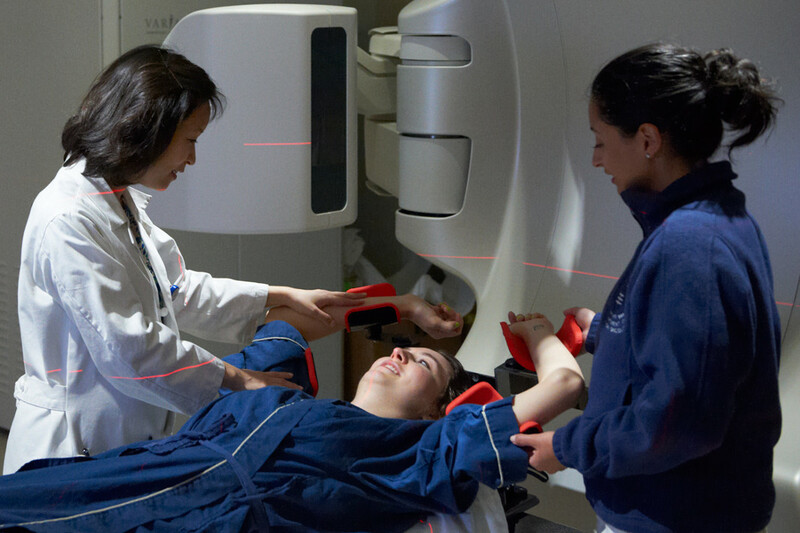 In case of the triple negative breast cancer this grade is often of 3, the highest grade. This means that, in case of breast cancer that is triple negative, the cells look like the basal of the breast ducts. This is a newly found subtype of the cancer that the researchers observed with the help of the gene analysis technology. Just as the other kinds of cancer, this one as well can be linked to the family history. Nonetheless in some cases the breast cancer that is triple negative can appear without any reason. They are more aggressive kinds of cancer and they receive a higher grade. It is said that the majority of the triple negative cancers are of this kind. 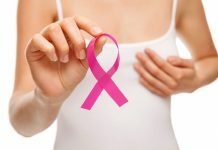 At the beginning it might be upsetting to know that triple negative breast cancer is more aggressive than the other kinds of cancer and that the traditional hormonal therapies have no effect in their case. Still you shouldn’t get scared because they react to radiation and chemotherapy and as well as to the new treatment options like PARP inhibitors. A lot of researchers are handling breast cancer that is triple negative and they are searching for new ways of treating it. 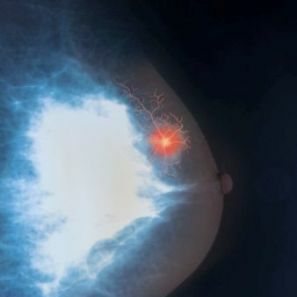 In the breast cancer field it is considered to be a hot area. The drug developers are also interested in the field not to mention the breast cancer laboratories that are looking for targeted therapies. 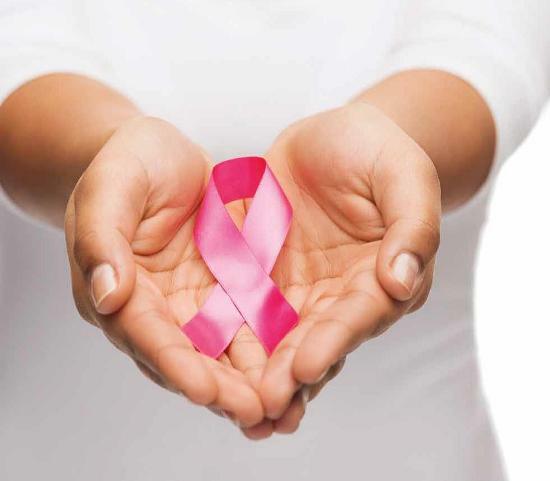 In case you happen to get affected by triple negative breast cancer, you should talk to your doctor about the findings of the latest studies and researches and also try to find a support group.